Protect your Vehicle from Rock Chips & Debris! 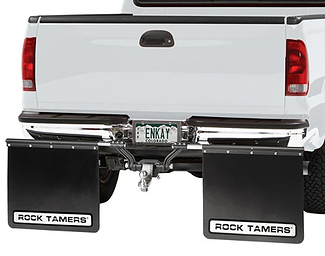 Suspension Connection offers custom fit "no-drill" or universal muds flaps and splash guards. 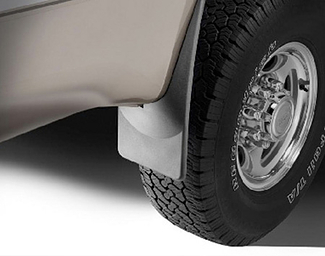 Designed to protect your vehicles from road debris and rock chips.